A section of aggrieved Nagaland Sarva Shiksha Abhiyan Teachers’ Association (NSSATA) 2010 & 2013 resorted to hunger strike in front of the secretariat in Kohima from Tuesday in protest against the failure of the state government to meet some of their demands. All other members of the association, however, decided to continue their sit-in protests in all the districts of the state. The third phase agitation of the teachers entered the fifth day on Tuesday. They have resolved to continue their ongoing strike till the government comes out with a positive response to their demands. While the NSSATA pointed out that not only the teachers or students but also over 2500 families have been affected by the agitation, the Konyak Students’ Union has threatened to shut down all schools in Mon district. The union warned that it would rather make the students take part in the agitation if the government failed to resolve the ongoing issue of the SSA teachers for which the department concerned and the government will be held responsible. The teachers began their first phase of agitation with pen down strike from May 2 to 10 followed by boycott of classes from May 11 to 25. 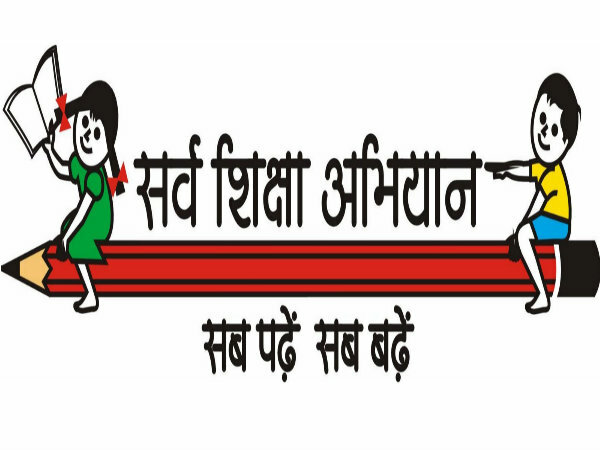 Resenting the state government’s “apathetic attitude” of trying to wash its hand off regarding appointments of SSA teachers, the NSSATA reiterated that their fight was based on government’s credentials and not beyond democratic norms as alleged by the government. The association has been demanding 7th revision of pay (RoP), release of pending salary with RoP from January to March and transfer of their salary to non-plan head. It also demanded that their demands be fast-tracked to avert any further stir. On May 8, chief secretary Temjen Toy said the state government has been examining SSA teachers’ demands and trying with all sincerity to solve their problems. Despite tight resources, the state government has been doing whatever is possible to solve their immediate difficulties, he said. Stating that funds under the centrally sponsored schemes were not coming regularly, the chief secretary, however, admitted that there were shortcomings on the part of the state government. He said there was a loophole on the part of the state government while making appointments for which it is now struggling to find the solution. Toy further said the government would not take any decision that is entirely disadvantageous to it and insisted that adequate time should be given for examination of the demands. He also appealed all the aggrieved teachers to remember their responsibilities for the children as the education of the children cannot be compromised because of the agitation. He also warned that the state government might be compelled to respond with stern action as per the dictates of laws and existing laid down procedures. The organisation urged the government to address the grievances of NSSATA, based on the RTI report, so that it does not affect the education of thousands of students.